World of Warcraft: Battle For Azeroth's release date revealed – AiPT! The series’ seventh expansion launches August 14. While Blizzard originally said that Battle For Azeroth, the upcoming seventh expansion to one of the most successful MMORPGs in history World of Warcraft, would release no later than September 21 of this year, we now have a hard date to look forward to. 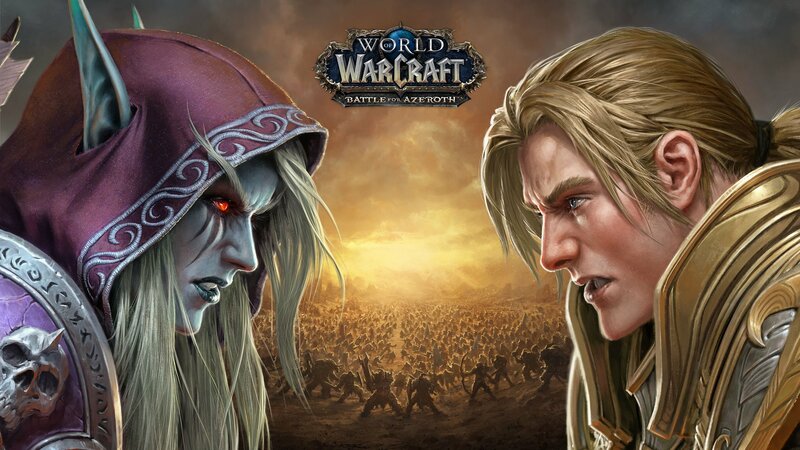 Battle For Azeroth will be released on August 14, more than a month before the expected release date. It is a little surprising given the game is still in alpha — not even beta yet — and as we’ve noted, there have been some problems. However, Blizzard must be confident they are nearing the home stretch with development. While August is still four months away, the pre-patch for the expansion typically drops a month before the expansion does, so we’re looking at around only three months until we’re playing the WoW version 8.0. Battle For Azeroth launches August 14. Are you ready?